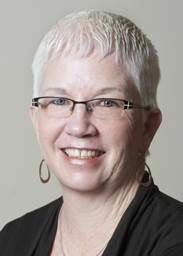 Mary O’Farrell- Bowers has worked as a post-secondary educator in a number of roles over the past 30 years including counsellor, faculty, dean, campus principal, and currently as Vice President Academic, Canadore College. In all her roles Mary has been a strong advocate for student access and success, and brings this experience to support and promote student opportunities in Northern Ontario. As a new comer to the north she is delighted to be involved in the Northern Colleges Collaborative Programming (NCCP) project and views the project as an innovative, collaborative opportunity to increase post-secondary access in the north.